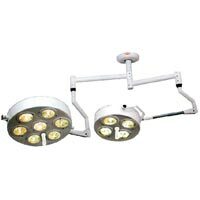 We are into manufacturing of premium quality Surgical Operating Lights that are designed using latest technology. 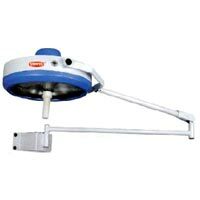 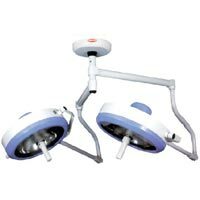 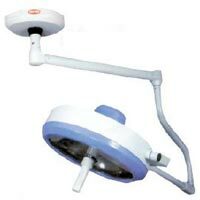 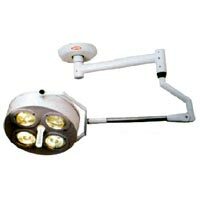 We offer Surgical Operating Lights in varied sizes to meet the requirement of various hospitals. 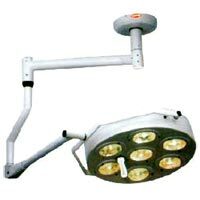 Further, these Surgical Operating Lights are duly tested on various parameters of quality at each stage of production process.